Home-sharing company Airbnb has acquired two companies: Accomable, an accommodations marketplaces for travelers with disabilities, and AdBasis, an ad testing tools company. No terms were disclosed. Why it matters: Though very different, both Accomable and AdBasis have clear relevance to Airbnb's core business. U.K.-based Accomable will help the home-sharing company make its marketplace easier to navigate for travelers with specific accommodations needs. 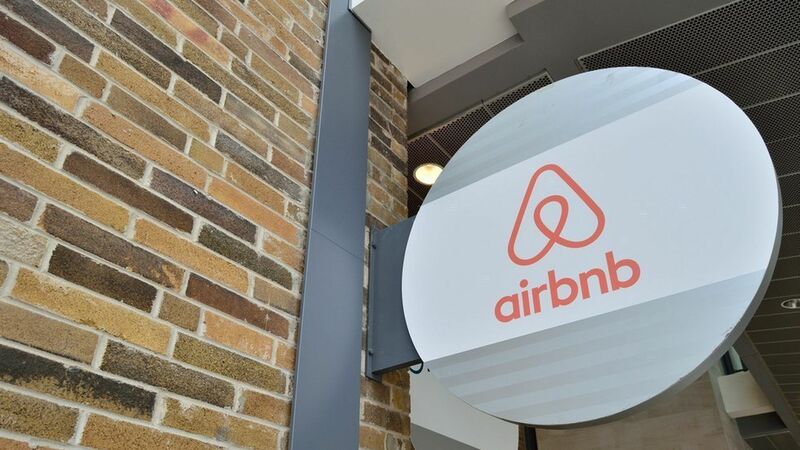 Though the company isn't sharing what it will use AdBasis's tech for now, it would both fit nicely with Airbnb's tools for hosts to help them maximize their income and bookings, as well as help the company's own advertising efforts online. As Airbnb slowly prepares for an eventual IPO (it hasn't publicized any specific plans yet), it has to continue to grow its business by appealing to more customers and ensuring they find the service lucrative.